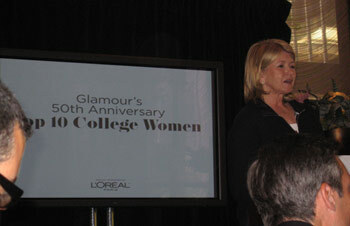 WHAT DO LORI ANDREWS, MARTHA STEWART, ACTRESS JOBETH WILLIAMS AND COSMOPOLITAN EDITOR KATE WHITE HAVE IN COMMON? We all were chosen while in college to be one of “Glamour Magazine’s Top Ten College Women.” The competition has been going on since 1957. 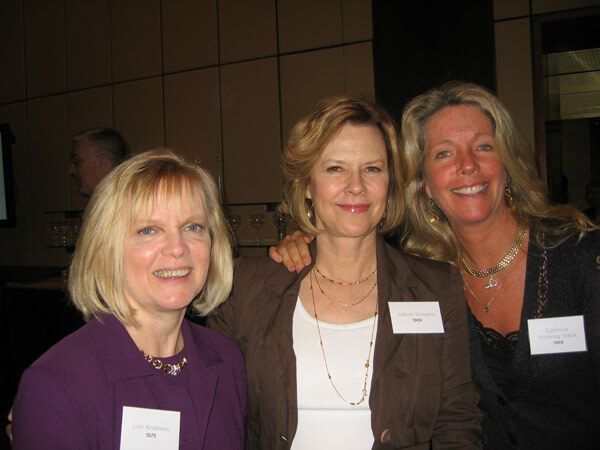 On June 6, 2007, a reunion of past winners was held at the Four Seasons Restaurant in New York, where several hundred gorgeous and accomplished women shared their secrets.